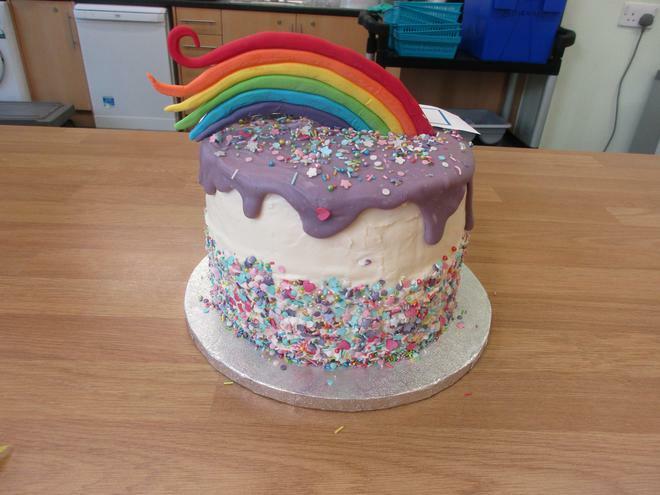 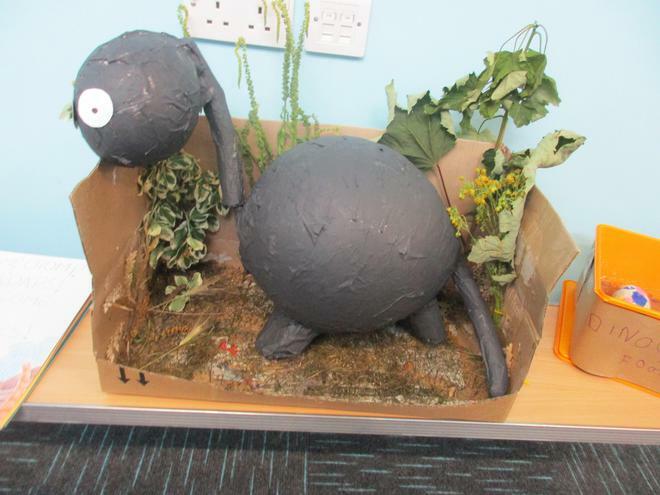 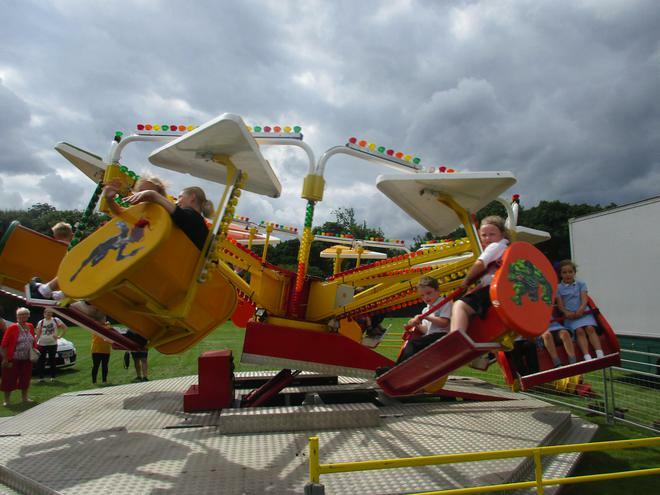 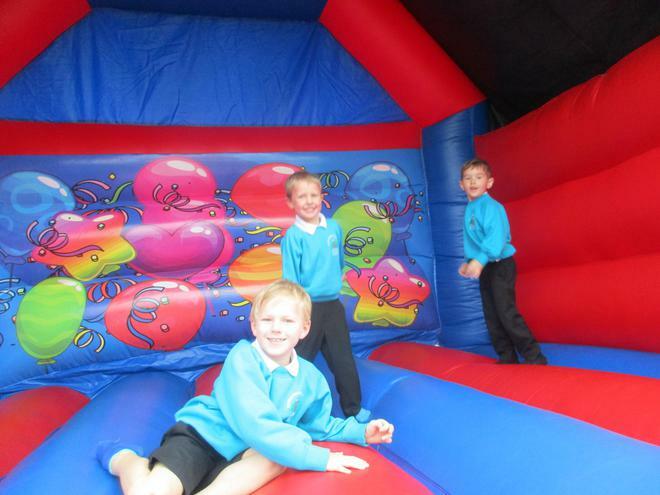 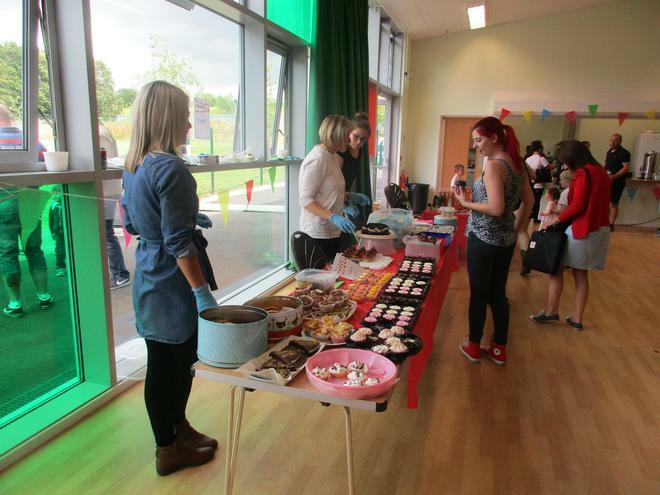 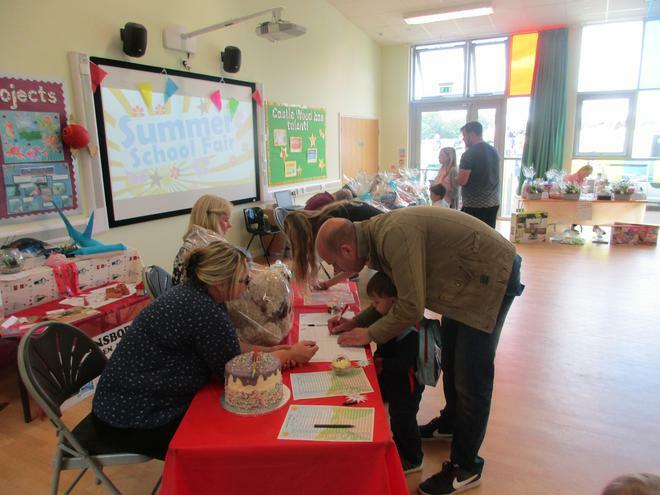 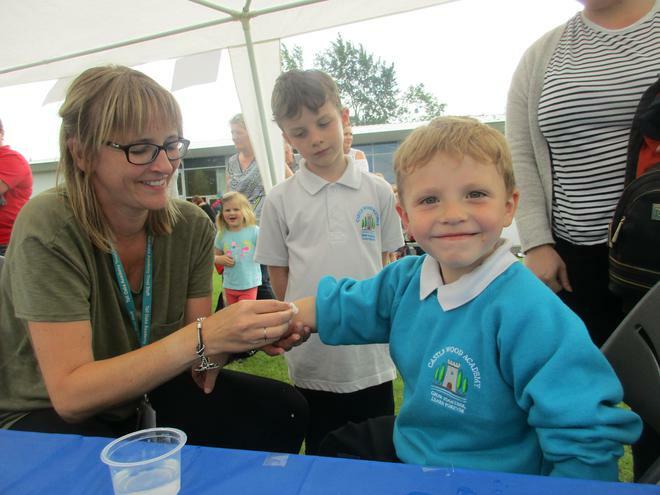 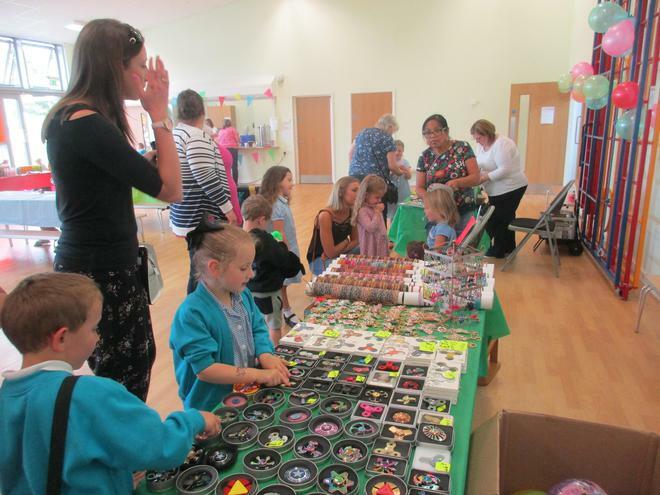 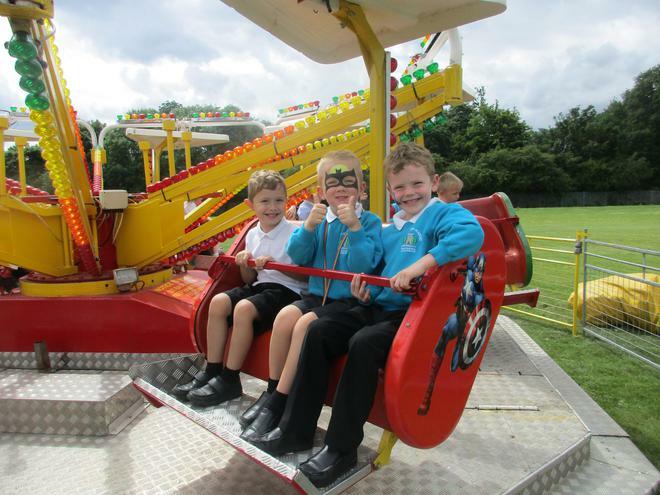 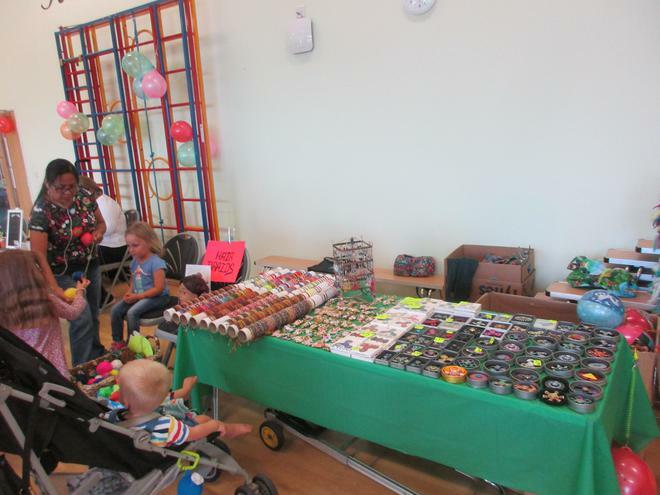 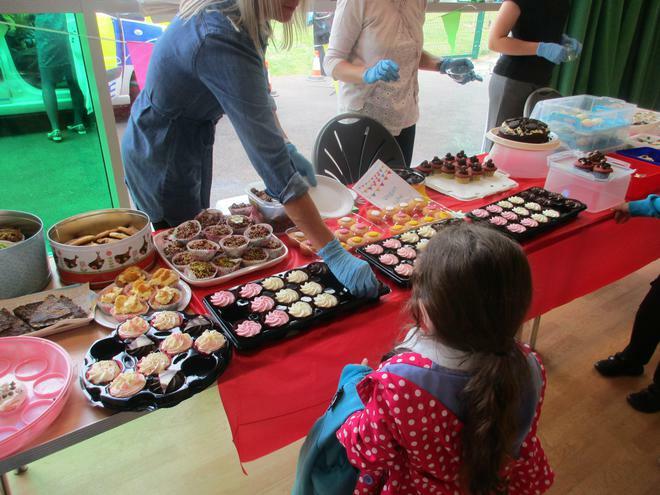 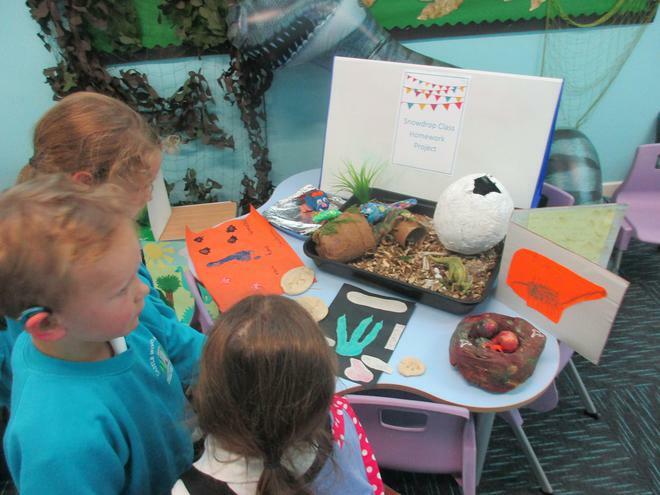 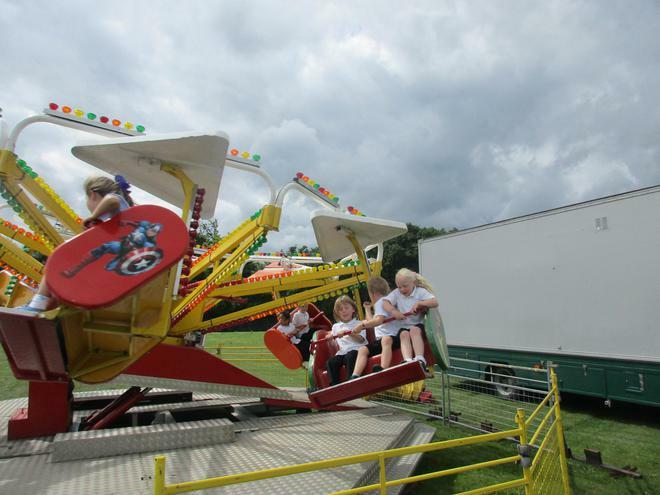 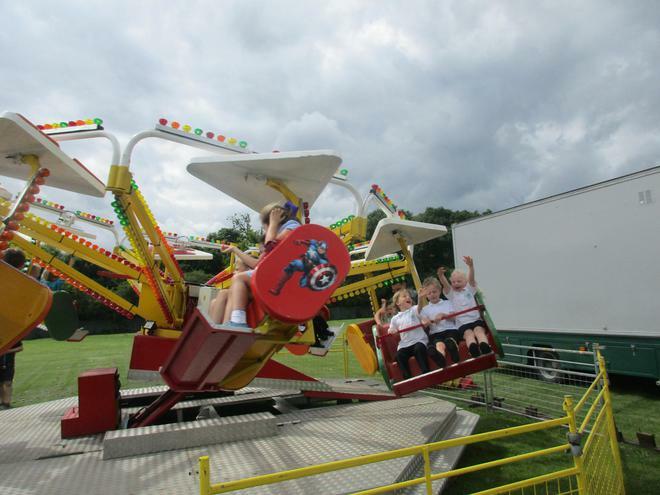 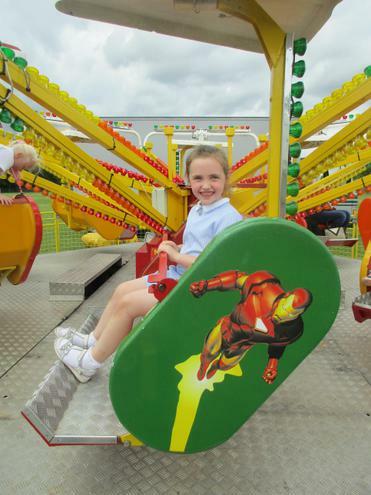 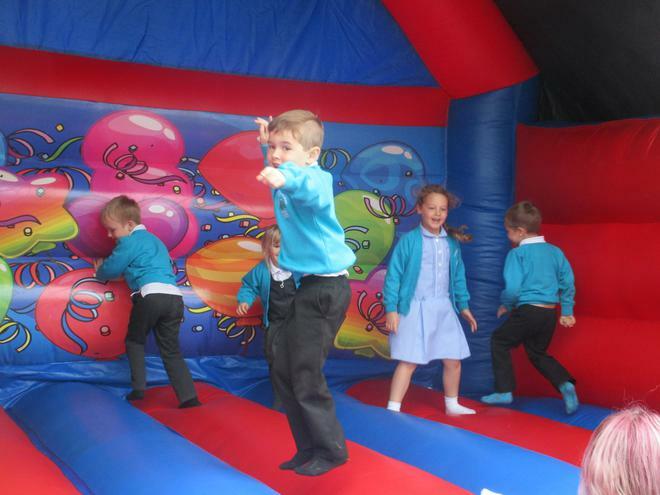 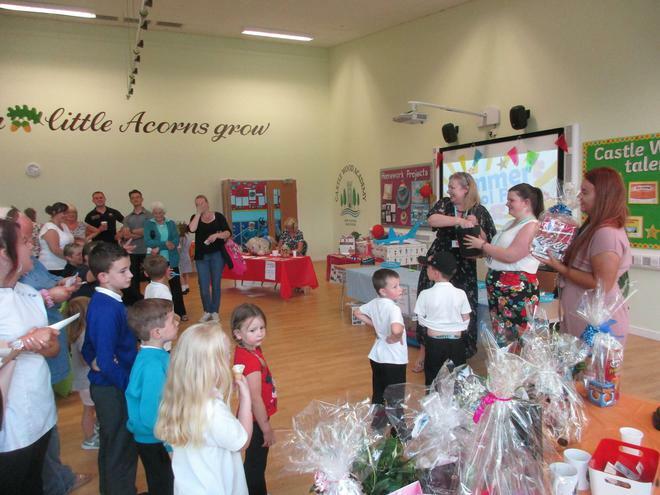 Please browse our lovely photo's from our Summer Fair held on Tuesday 4th July. 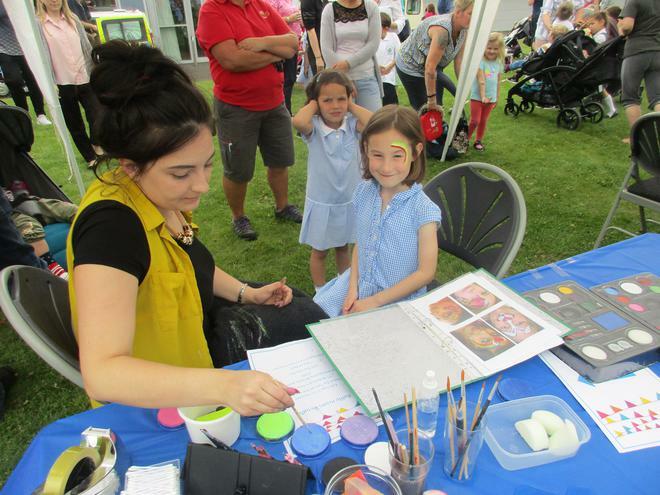 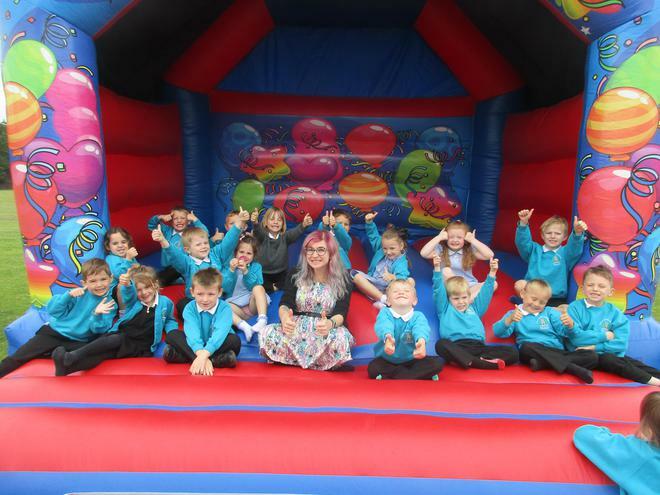 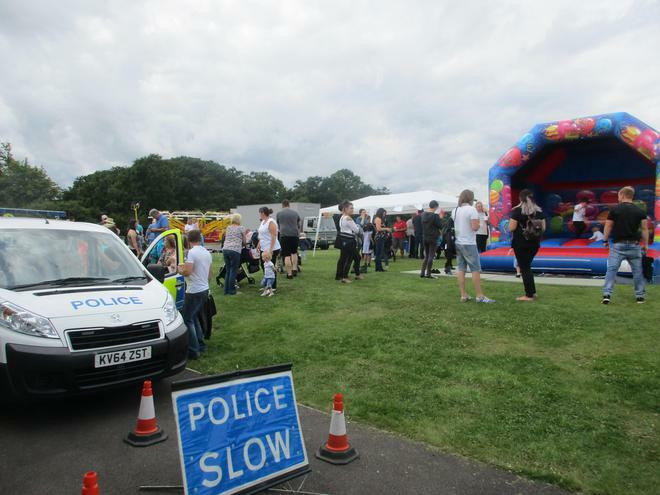 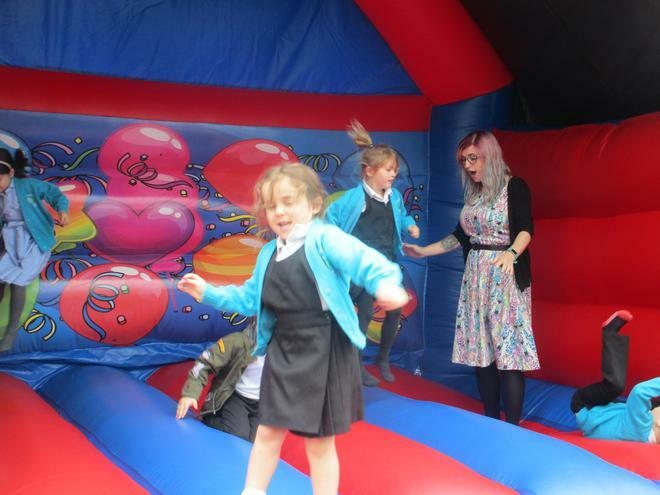 There were lots of activities, including a bouncy castle, face painting, a fairground ride and lots of stalls to buy all your favourite things from! 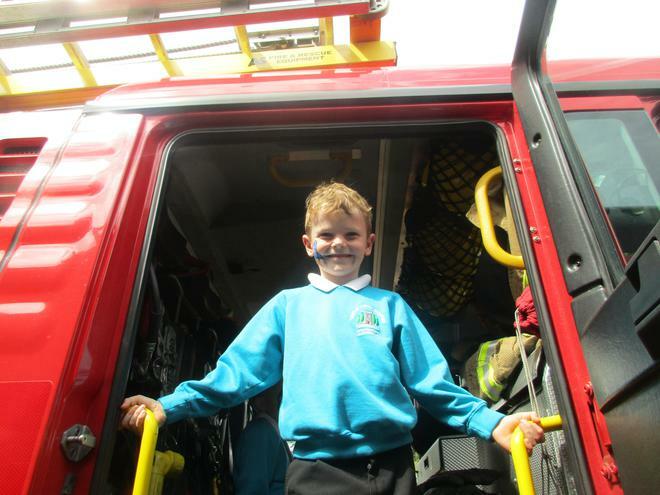 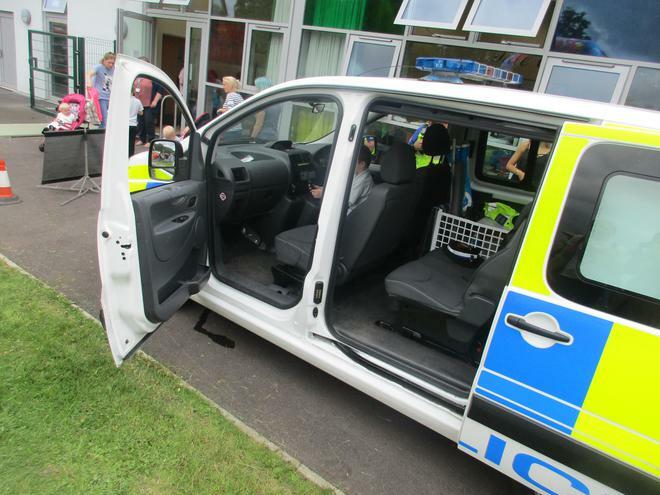 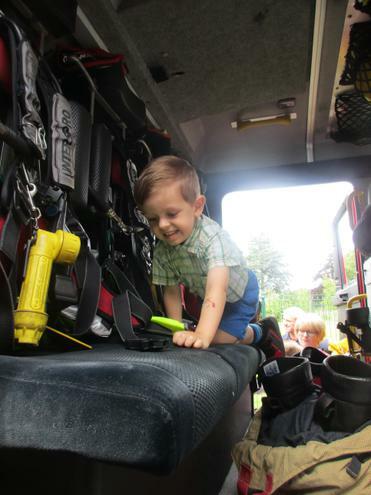 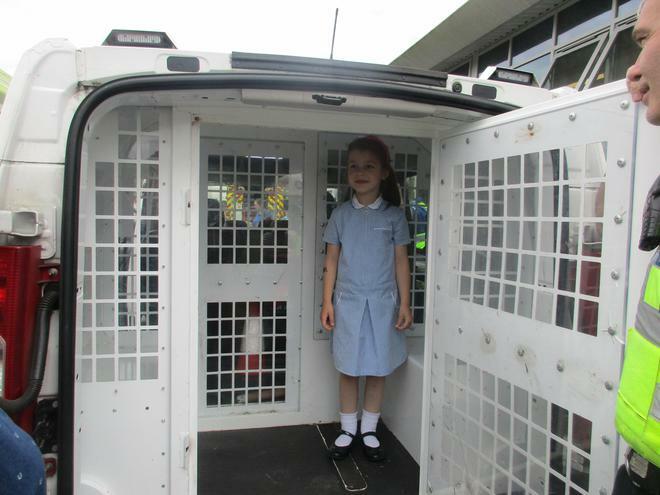 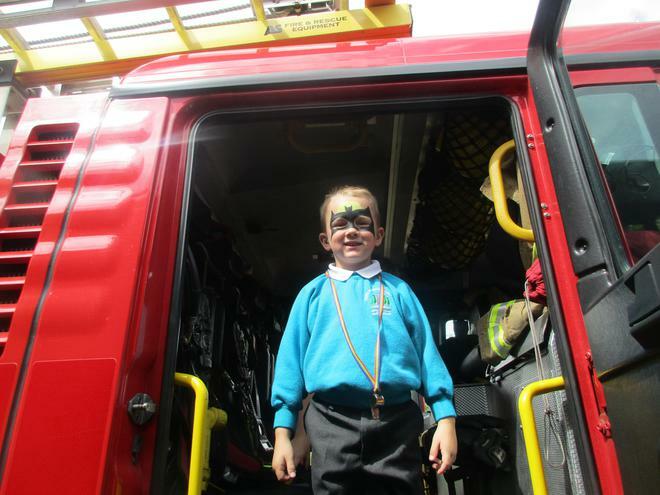 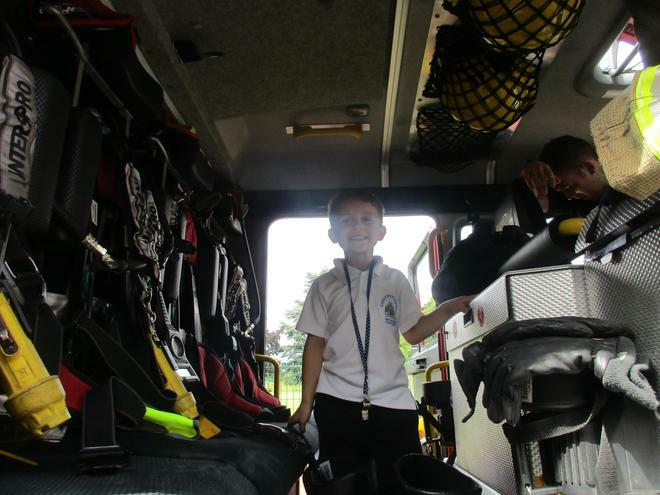 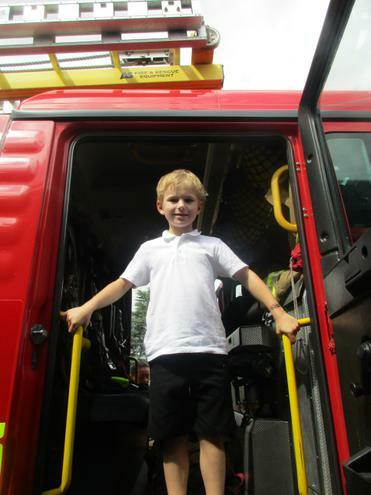 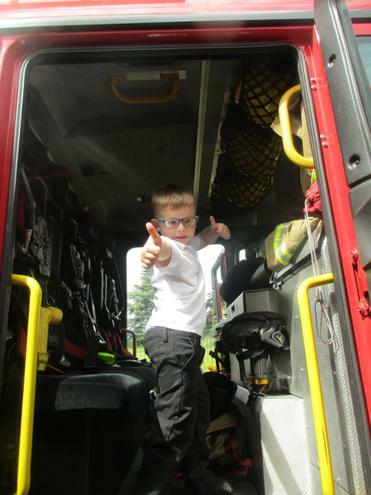 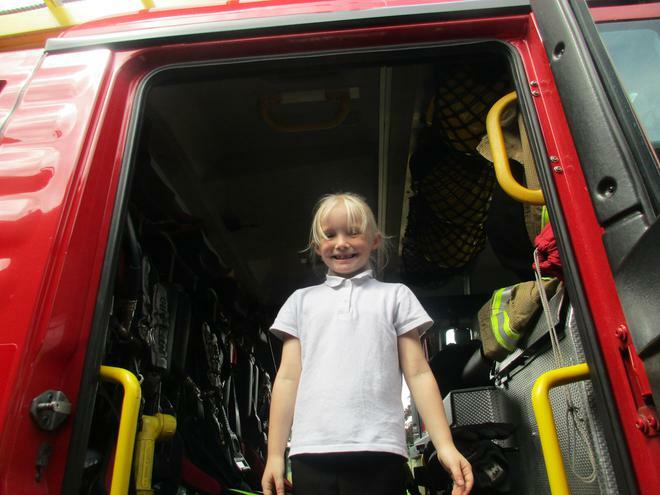 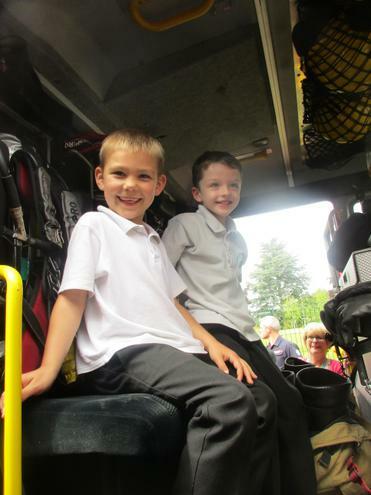 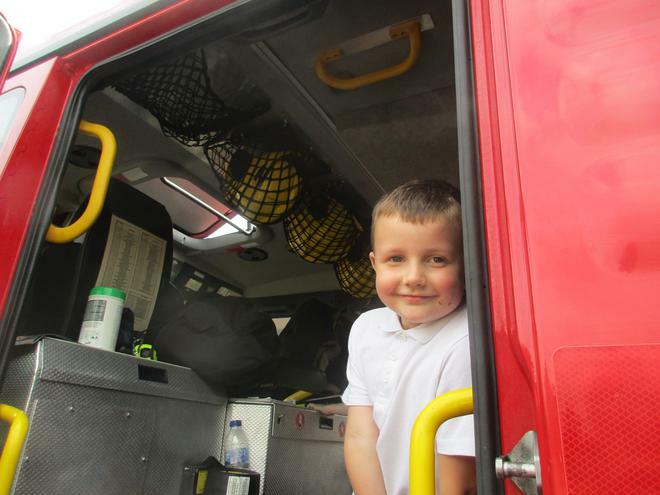 Some of our children even got to have a sit in a Fire Engine or Police Van. 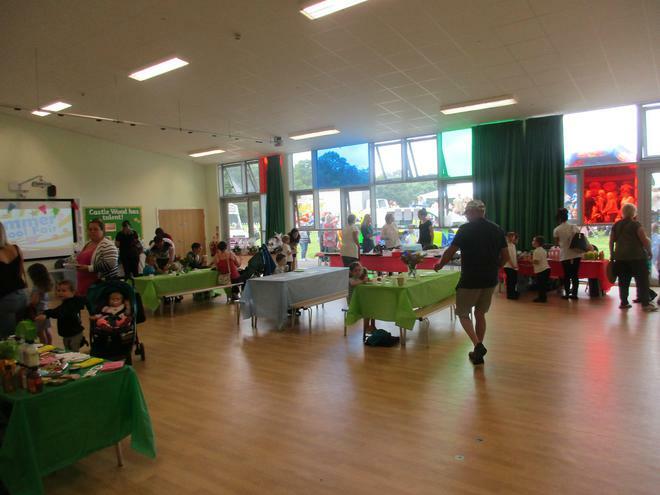 We had lots of contributions from members of the community who either had a stall at the Fair or contributed a wonderful raffle prize! 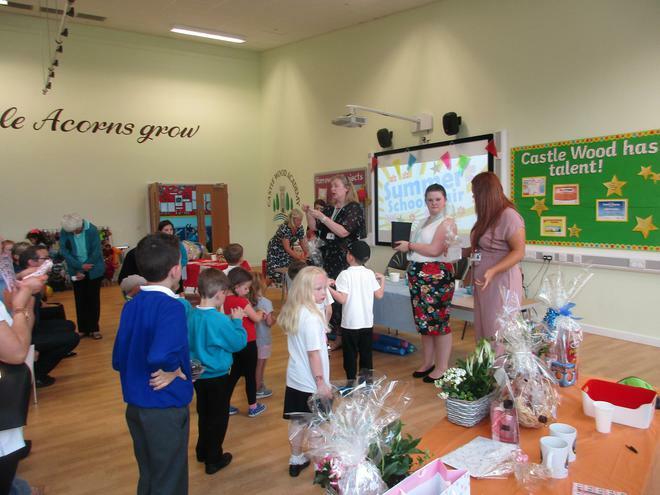 All in all it was a wonderful day enjoyed by children, parents and staff a like!